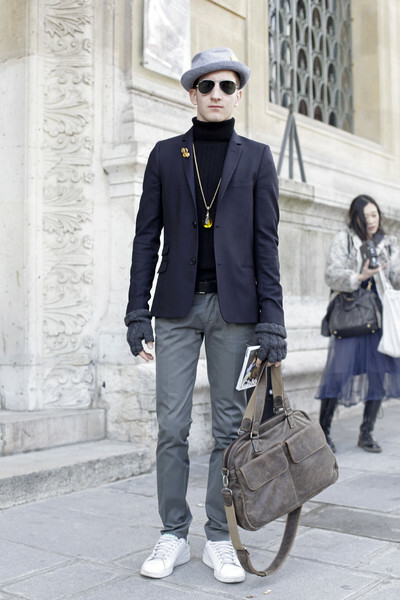 What are you wearing during the coming fashionweeks? Your Balenciaga-heels, your latest Marni-dress or that vintage YSL? Maybe we’ll spot you in Paris, Milan, New York or Amsterdam. During the fashionweeks we refresh our streetwear posts regularly. We don’t judge, we’re not the fashion-police, we just enjoy fashion and your own personal style. Next stop: Paris.